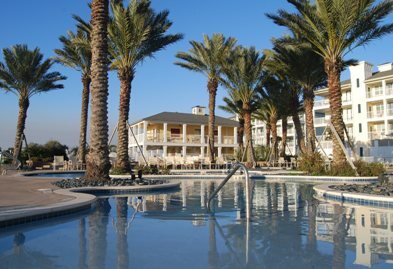 Pointe West is a destination resort community located at the western tip of Galveston Island. A 1000-acre master planned community of single-family residences and condominium units, Pointe West features six miles of beach and bay frontage. 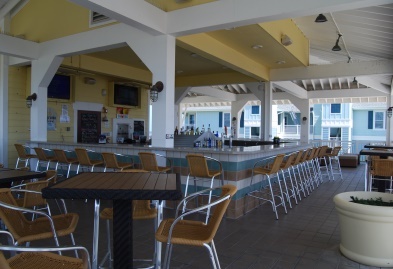 Whether you enjoy fun in the sun or a back to nature approach to your weekends, Pointe West delivers with a variety of amenities and leisure-time activities. Relax in a cabana beside the infinity pool at the Beach Club or kayak through lagoons located in 450 acres of nature preserve. 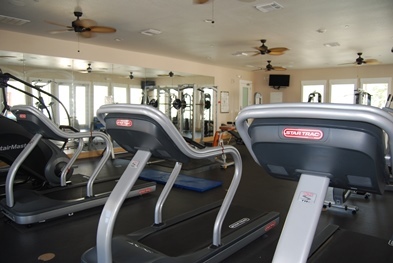 With miles of trails connecting neighborhood amenities, the day’s activities are just a short walk or bike ride away. 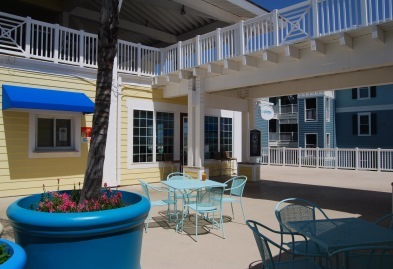 At Pointe West, you don’t have to choose between a beach or bay lifestyle…you can have both!